This month we’ve been working a number of very different custom rugs. In the photos, you’ll see some of the complexities and challenges in making these 5 rugs. 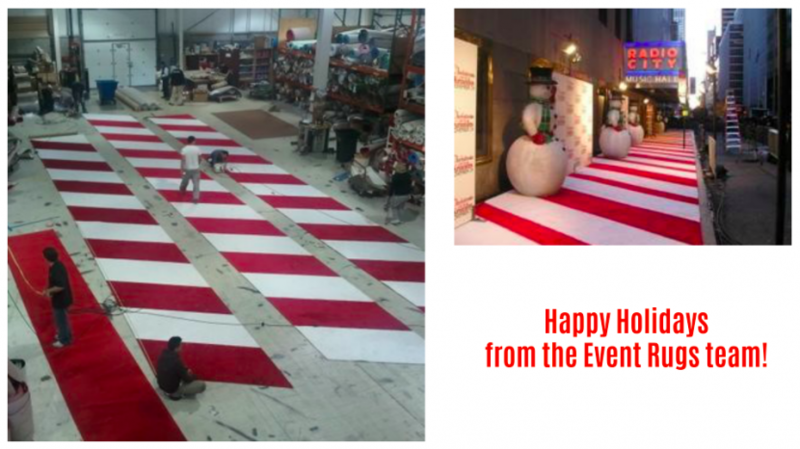 Among the differences between carpet vs cloth aisle runners for weddings, expense isn’t always the biggest difference. Find out how they compare. Rolling out the red carpet is just one part of an outstanding event. The Smart Museum Exhibition had some intriguing carpet cutting requirements. Did you know Event Rugs can be used for Event Stages? Here we are installing a rug designed for a raised platform. Need large carpets cut in giant triangles? Our staff is up to any carpet cutting, color, or embed challenge. Start with a solid white foundation, a white event rug. A uniquely cut wedding aisle runner.